Henry Colbeck is a significant supplier of Frozen-at-Sea Fish and IQF Fish to the Fish & Chip Market in the U.K.
Our direct commercial links with many deep-sea trawler companies allow us to offer a wide range of fish sourced from the sustainable fishing grounds of the North Atlantic and Barents Seas. The suppliers we work with are all members of the MSC (Marine Stewardship Council) and/or the Icelandic Responsible Fisheries scheme. 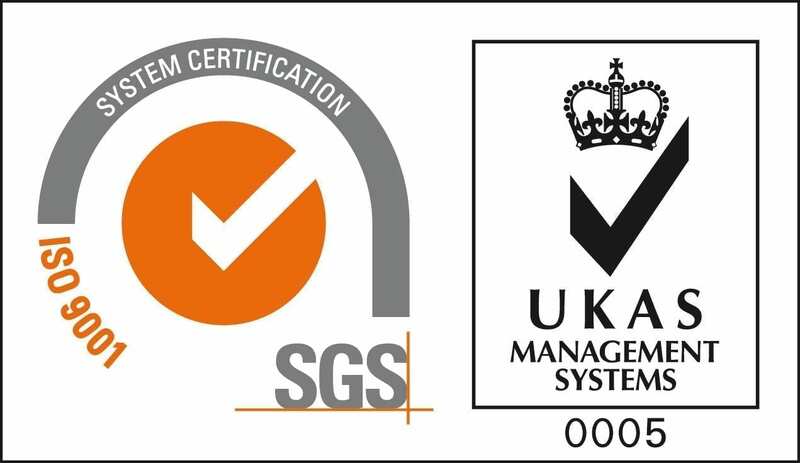 In addition, Henry Colbeck is MSC Certified. The purpose of these schemes is to promote sustainable fishing and to safeguard seafood supplies for future generations. Our main fishing grounds are Area 27 and the Icelandic Waters with occasional stock coming from Area 21. The Q Partnership have exclusive access to “The Solberg” Rammi’s new state of the art trawler. Solberg will be producing Fish on a continuous basis. Rammi will go to the Barents Sea 2 trips a year, however this is to allow the fish in the Icelandic Waters to breed and mature. 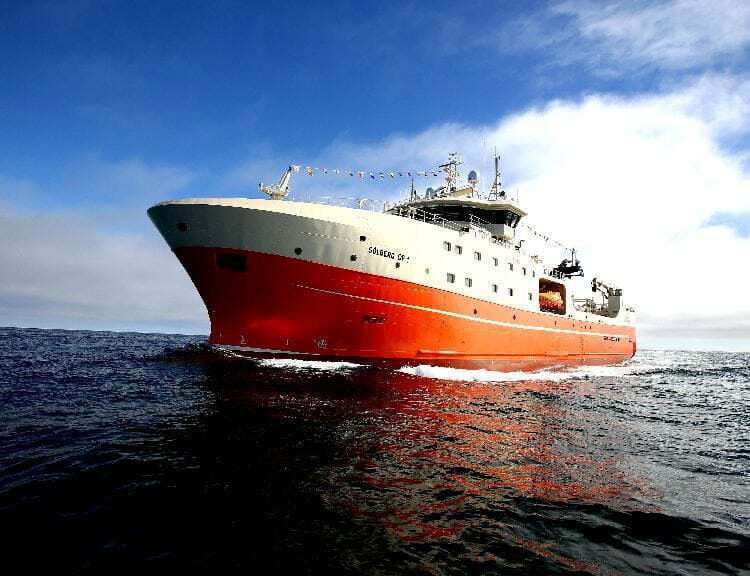 FAS Fish are caught by large modern vessels operating on carefully-managed fishing grounds in the Arctic Seas around Iceland and the Barents Sea around Norway and Russia. Stringent, science-based and strictly enforced regulations have ensured good management of cod and haddock stocks in these waters. Some of these stocks are in the best condition recorded, with records dating back 70 years! Vessels from Rammi make their catches in the clean cold waters of the North Atlantic where fishing is carefully regulated by a rota system. Management of the fishing grounds around Iceland is based on allocating a fixed share of the permitted catch of the various species to each vessel. 1. Catch regulations which are developed for each utilizable fish stock. This involves deciding yearly how large a proportion of the stocks may be allocated for fishing. 2. Regulations controlling the fishing gear. Emphasis is placed on the efficacy of the equipment used, which means that effort is made to fish only those species and sizes that are required. 3. Protection and closing of specific areas to safeguard spawning or juvenile fish. In 2013 RAMMI commissioned a new, state of the art fishing vessel to replace their two existing freezer trawlers. Working closely with a team of marine architects from Norway and shipbuilders based in Turkey, and using the most modern technical equipment from across Europe, they designed and built The Solberg. Built on five levels, The Solberg super trawler has been fitted out with the most advanced filleting, cutting, freezing and packing equipment designed to supply fillets to the highest possible standards. It has its own electrical generator, a system to produce fresh water and a cold store with a capacity for 900 tonnes of packed product. This impressive trawler will be supplying Henry Colbeck with RAMMI oCeanReserve and oCeanPremium fillets of tightly graded Cod and Haddock. The fillets will be skinless and boneless, packed in 2x10kg and will lead the way for quality and continuity for the foreseeable future. 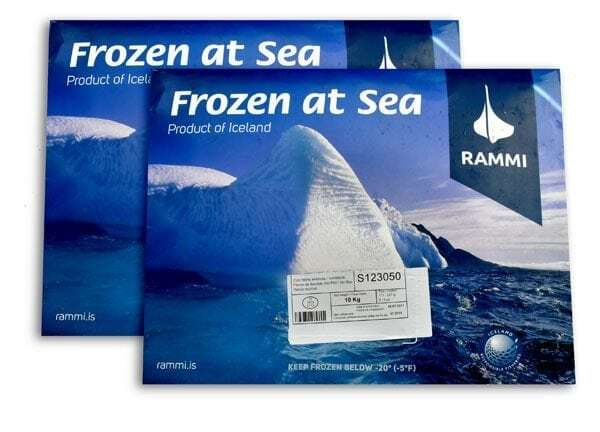 RAMMI oCeanPremium is the traditional fillet. RAMMI oCeanReserve is the new water cut fillet production. The Solberg revolutionary production technology enables the crew to prepare and cut fillets of Cod and Haddock to exact grades from larger fish using water jets to create RAMMI oCeanReserve fillet. RAMMI oCeanPremium and oCeanReserve are available in 4-6oz, 6-8oz, 8-10oz, 10-12oz and 12-16oz. 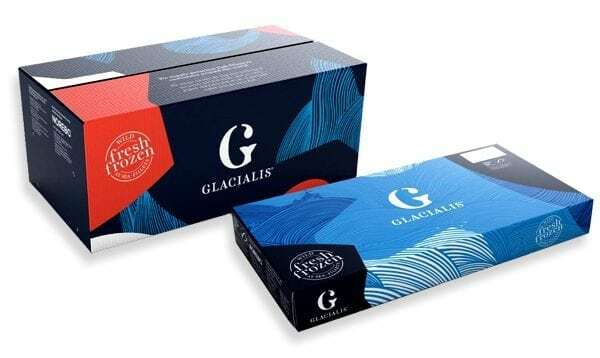 Glacialis cod and haddock is harvested in the icy Arctic waters of the Barents Sea and Norwegian Sea. This huge area with strong fishing stocks is part of both the Norwegian and Russian exclusive economic zones. FAS Fish are caught, processed and quick frozen on the trawler. 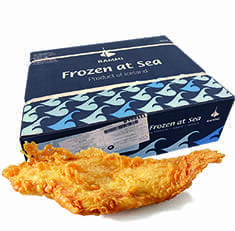 Once on board, each fish is filleted, graded, packaged and carefully frozen within five to six hours. Some of the newer trawlers can process within two hours! The FAS method of processing means that all nutrients, freshness, goodness and taste are retained without compromising quality. 1. As a means of long-term preservation and storage, it greatly extends the shelf-life. 2. The stocks are well-managed, readily available and are natural wild rather than farmed. 3. There is minimal waste as you only have to defrost the fish as and when you need it. 1. Ensure product, water and air temperature are monitored throughout thawing cycle. 2. Thaw in a refrigerator. 3. Product temperature should be kept close to the temperature of melting ice i.e. as close to zero degrees centigrade as possible. 4. Allow fish temperature to equalise after thawing as various parts of the product will be at different temperatures. 5. Ensure the timescale is appropriate for thawing the fish. Do not try to thaw so quickly that product safety and quality is compromised. Ensure thawed fish remains at chill temperatures (as close to zero degrees centigrade as possible). 6. Do not fry under-thawed product. 7. Do not use water to thaw Frozen-at-Sea (FAS) Fish.